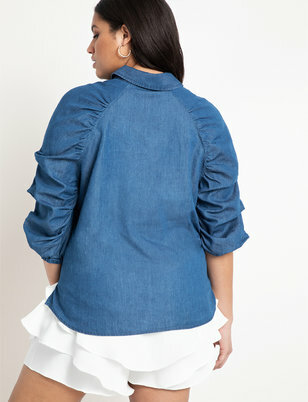 Denim on denim may be the chicest look in the game, and we're its number one fans. 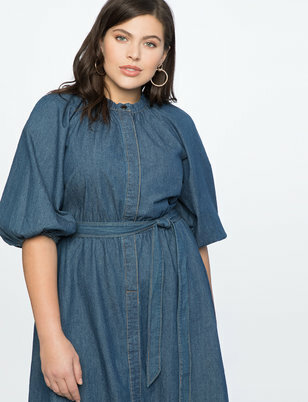 How to master it? 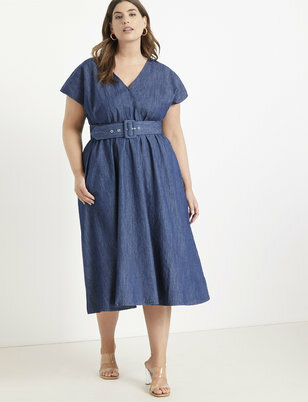 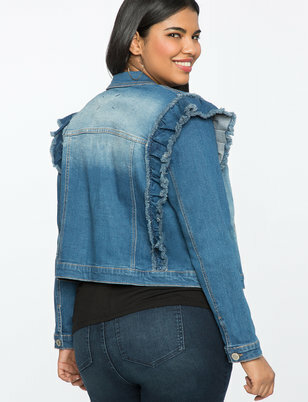 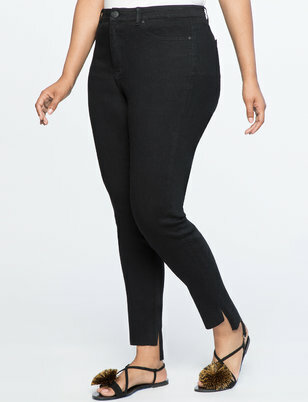 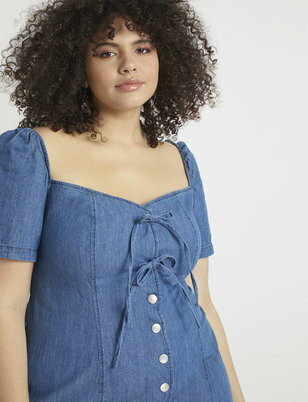 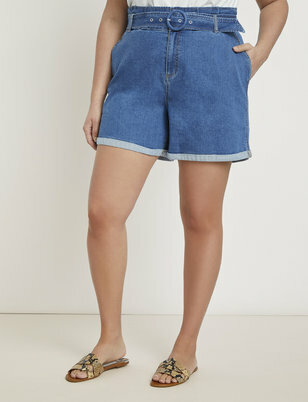 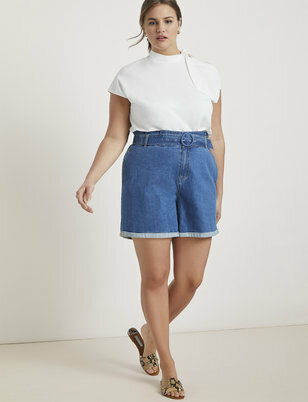 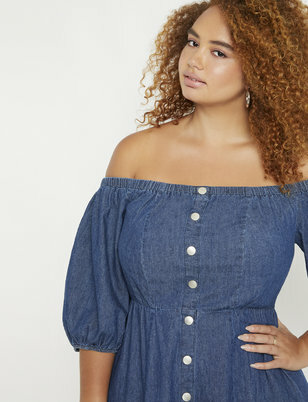 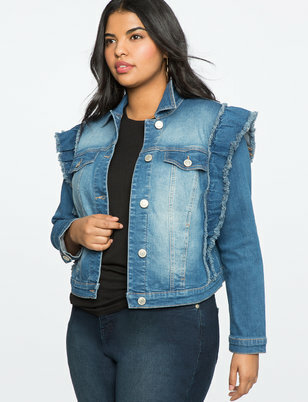 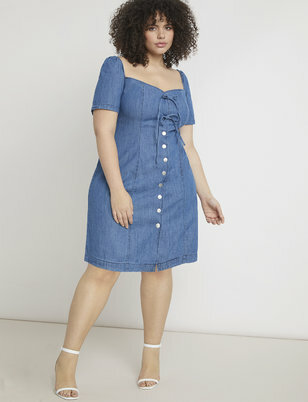 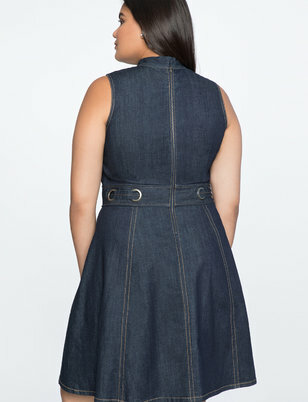 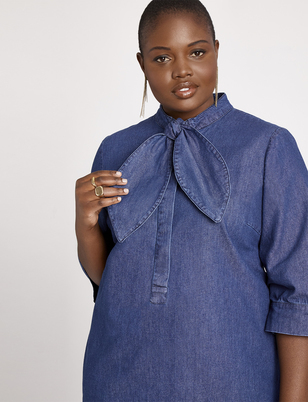 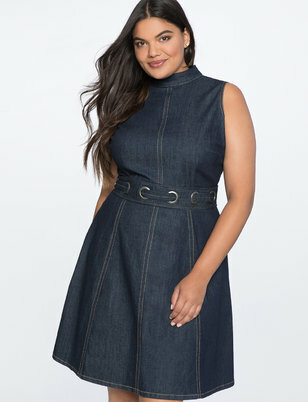 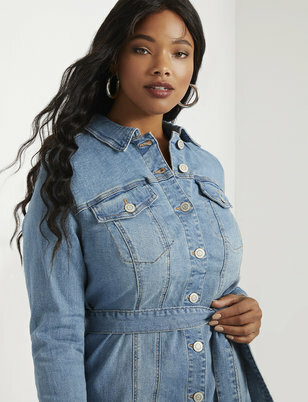 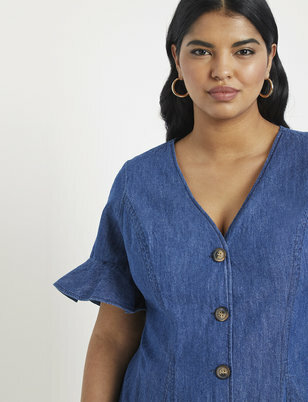 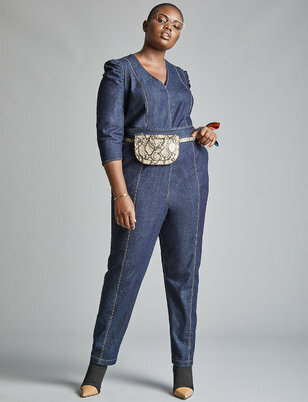 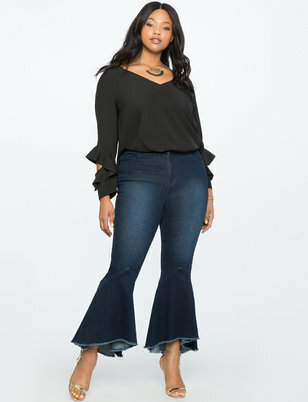 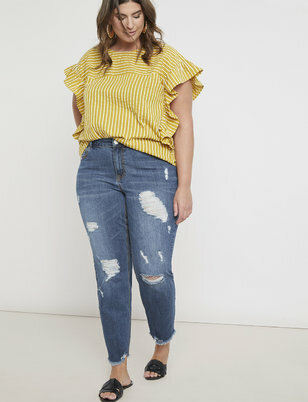 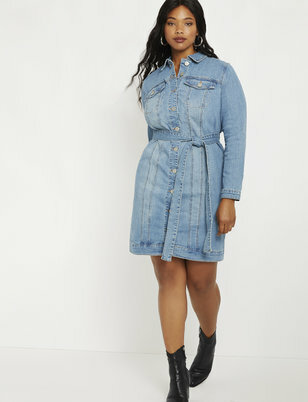 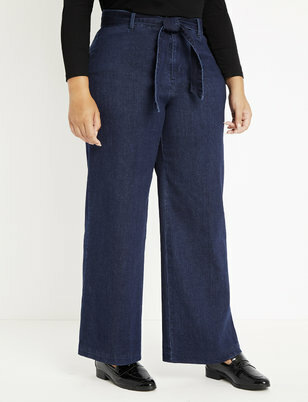 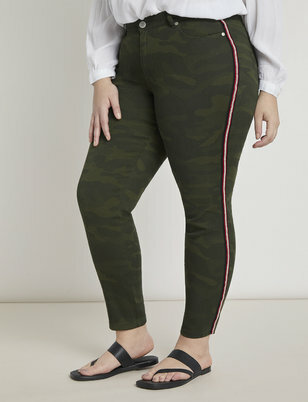 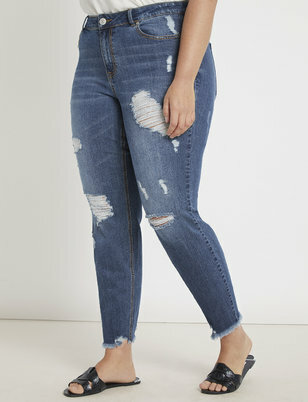 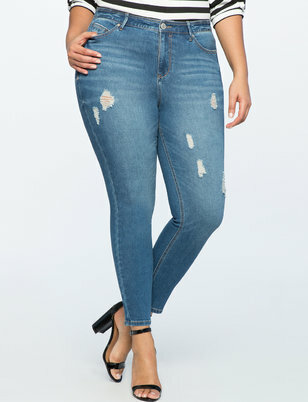 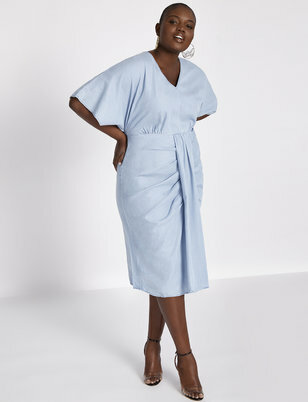 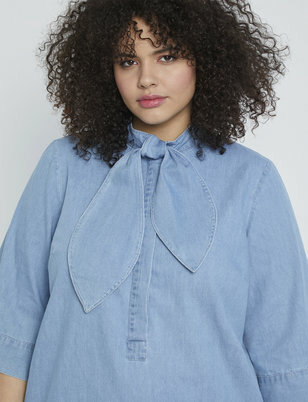 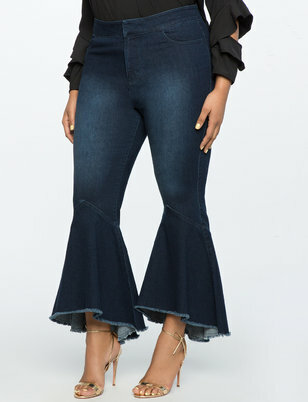 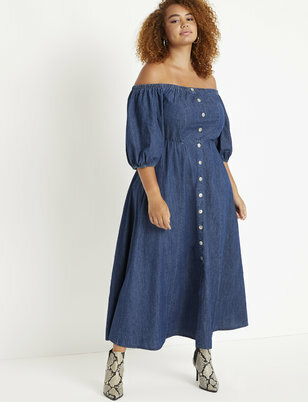 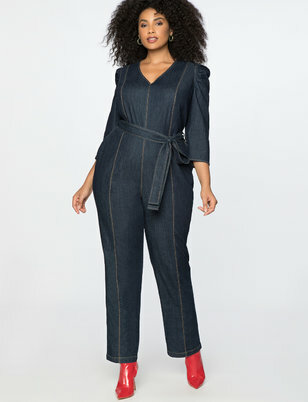 In our plus size chambray and denim collection. 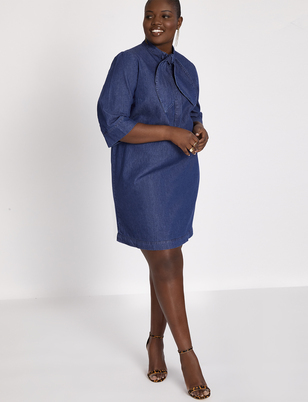 With pieces ranging from chambray shirts and tunics to denim skirts and dresses, we have all the jean-based styles your closet's heart desires. 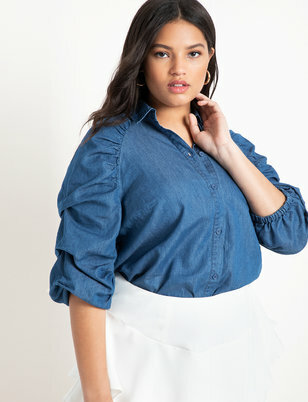 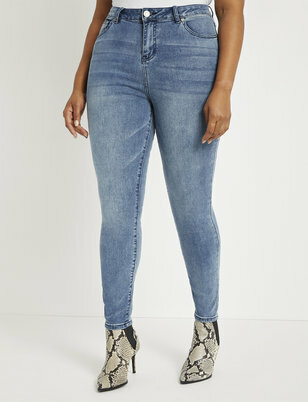 For a chambray top and jean combo, pair with sophisticated black booties or a feminine heel for a true runway-ready feel. 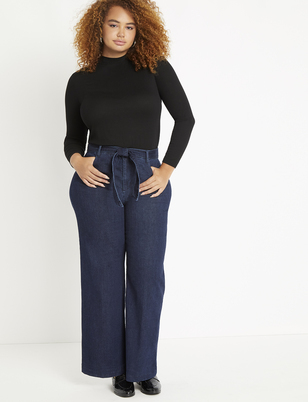 This casual-cool look is perfect for a fall Saturday; whether you're headed to a tailgate or an afternoon coffee date, rock our denim styles for a relaxed yet put together outfit (yes, it's possible to be both).